Elite Fight Night 2nd Elite Fight Night at Global Elite Gym. We are open to all martial arts and fight under K1 rules. 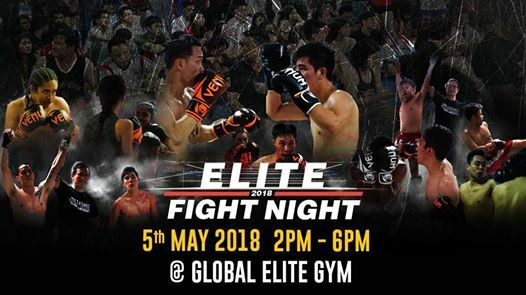 Those who are interested kindly send your fight profile to the email: info@globalelitegym.com or contact 0126040890.